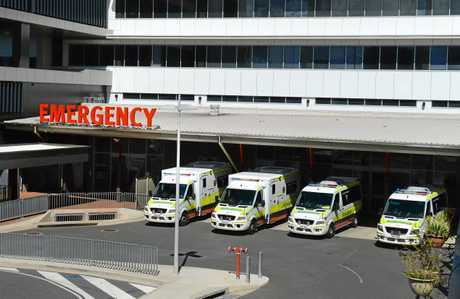 JUNIOR doctors in Central Queensland are fatigued and afraid they'll make clinical errors as a result, an alarming new report from Australia's peak medical body reveals. 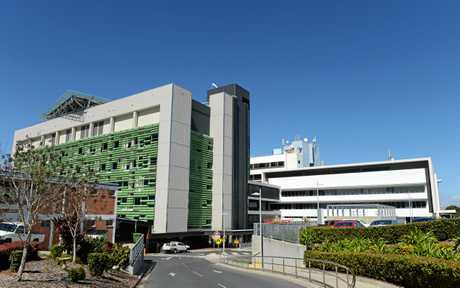 The Australian Medical Association (AMA) Queensland's annual survey of the state's junior doctors has delivered poor results for Central Queensland Hospital and Health Service (CQ Health). The report gave the service a 'D+', down from a 'C+' last year after concerning responses from junior doctors. The survey found more than one-third of those surveyed were afraid to claim overtime, 38 per cent had personally experienced bullying, harassment or sexual discrimination, and 62 per cent were worried they would make clinical errors due to fatigue. AMA Queensland Council of Doctors in Training Executive Committee member Dr Bav Manoharan said CQHHS results were "particularly disturbing". She said 46 per cent of the bullying or harassment incidents had involved senior medical officers or consultants. A further 62 per cent were worried about the negative consequences of reporting this behaviour. The survey found 23 per cent of junior doctors had been advised not to claim overtime and 38 per cent were concerned that claiming overtime would affect their assessment. Dr Julieanne Graham, CQ Health Executive Director Medical Services said creating a good workplace was top priority. Dr Graham said CQ Health would work with the AMA Queensland to improve workplace wellbeing. "In the past two years we have doubled the number of junior doctors rostered on overnight, to improve patient safety and address fatigue and well-being issues," she said. "We have many programs in place to provide the support and tools these doctors need to do a great job." These include the University of Queensland Regional Training Hub, AMA resilience training, peer support groups, regular clinical education sessions, research grant programs, comprehensive intern orientation and CQ Clinical Senate junior doctor representation. "We have a zero tolerance to bullying and harassment, and run a national program called Operating with Respect facilitated by our most senior surgeons, and Promoting Professional Accountability designed by the Cognitive Institute of Australia," Dr Graham said. "I would encourage any staff member feeling bullied at work to take advantage of one of our employee programs. "Rockhampton Hospital is a busy facility and our junior doctors work very hard, should overtime be required, it is paid. 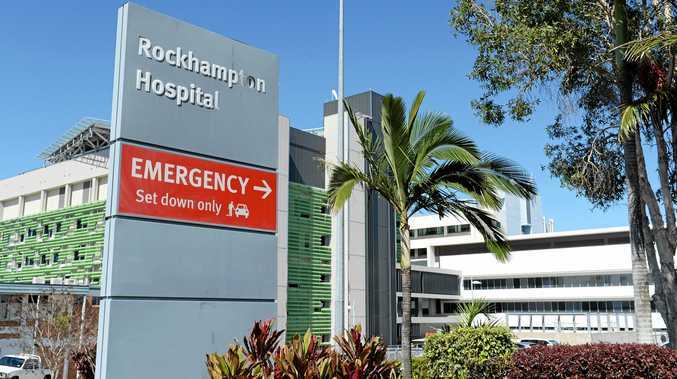 "Stable clinical leadership is a key factor in the mentoring and education of junior doctors, and for the first time in many years Rockhampton Hospital has recruited full-time clinical directors to every specialty. 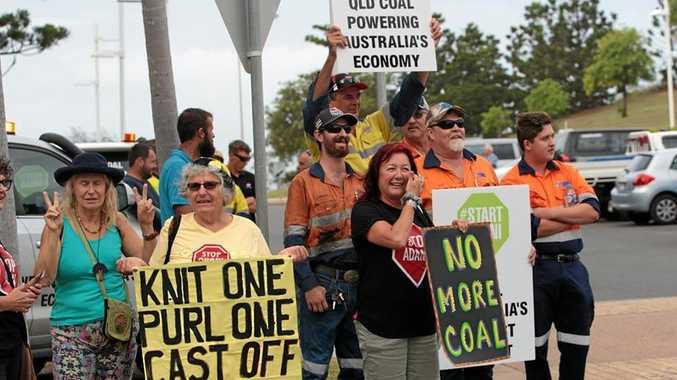 "These are the most senior doctors, living and working in Central Queensland. "The wellbeing of our staff is of the highest importance and we hold regular surveys where all staff, including doctors, have their say about their workplace and confidential feedback is passed on to management."